Ifs and Buts | OK Listen! Since forming in March 2011, Calcutta, India’s Ifs and Buts have gone on to become an exciting acoustic duo that has played all around the city. What began as an Open Mic project slowly started growing after they won the Calcutta leg of the Autumn Music Festival organized by The American Center. Coming Runner’s up in the Finals didn’t slow them down, and they went on to have a great year playing at nearly every music venue in Calcutta. Exactly a year since they started out, the duo of Subhodip Banerjee (guitar/vocals) and Nicholas Rixon (vocals/guitar/percussion) took another important step. They released a self-titled EP independently at The Basement and played to a packed house. 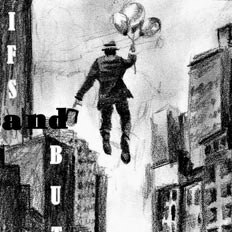 The Ifs and Buts EP consisted of five tracks and the artwork was sketched out by an indie artist, Suparna Lala. 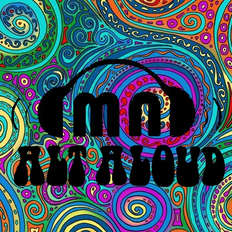 It turned out to be the first of many EP’s to come out from the Calcutta music scene in 2012.